Shyi Chang Enterprise specializes in manufacture all types of gears, and mechanical part. In terms of all types of mechanical, gear is necessary components. Adapt to industrial upgrading and enhance production quality, we provide diversified process design, and high quality products. Stay competitive and sustainable management is our goal. “Keep improving” work toward research and technique develop Provide comprehensive service, to create a win-win partnership. 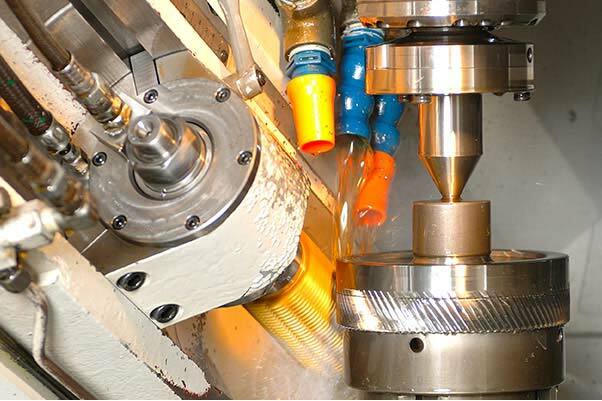 Advanced techniques are the cornerstone of Shyi Chang Enterprise Co., Ltd., through the most comprehensive techniques and services, we provide customers with highly precise transmission gears, expecting to become the leader in the gear field. 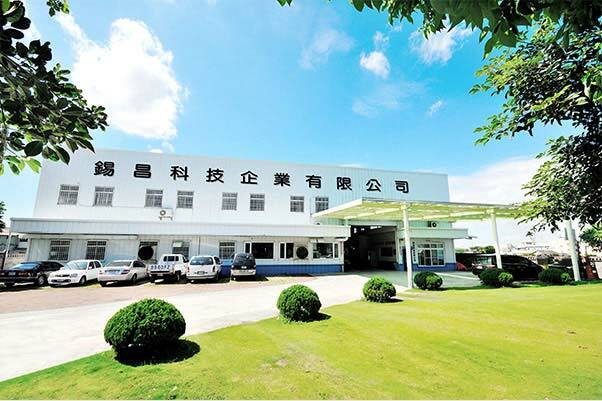 To meet customers' requests, Shyi Chang has always adopted diversified process design, precise and advanced processing and measurement equipment, and an outstanding staff team with varied specialties. Shyi Chang passed IATF16949 and ISO9001:2015 quality control certification. Relying on our professional staff team and strong commitment to advanced techniques, Shyi Chang has confidence to provide the best, stable and high quality products to our customers in the specialized gear field. CHING-CHANG GEAR ENTERPRISE CO., LTD. Copyright © CHING-CHANG GEAR ENTERPRISE CO., LTD.